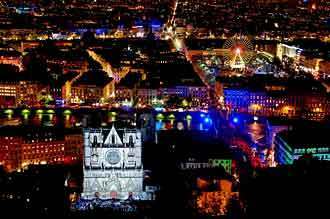 Festival of Lights in Lyon brightens up December’s streets with dazzling displays and creates a huge buzz right across Lyon’s delightfully different districts. It’s a long weekend of pure magic – and all of it is free. Even if Lyon has attractions to equal Paris, it’s still a destination that never seems to be over-run with tourists, even for its most thrilling events. Since this festival is Lyon’s big crowd event, family-friendly and great for groups too, it’s best to arrive as early as the Thursday to avoid the large weekend throngs. Lyon’s light celebrations began as a religious tradition in 1852, when citizens lit candles in their windows to mark the inauguration of a Virgin Mary statue at the city’s hilltop Basilica. Now the light show has extraordinary hi-tech dazzle. Its designers come from very different creative backgrounds – all experts in using technology to create innovative city and nightclub lighting, video backdrops and magnificent multimedia shows. The streets are crowdy at the Festival time, but the atmosphere is more like street cinema than a wild celebration. Most people come to enjoy the artistic spectacle, not to party, so families can visit and not have to battle huge hectic crowds. It’s by night that the festival really showcases Lyon’s incredible architectural heritage, with fantastic projections turning buildings into extraordinary artworks. Every one of the light artist’s skills are used – lasers, video, and fabulous fireworks. It’s difficult to imagine how a whole city might look when completely transformed into a light spectacle. 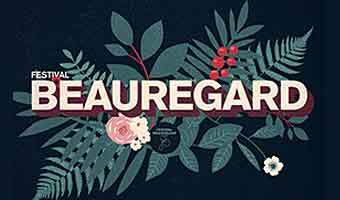 There’s a hint of the wonders you might expect in the video above of some highlights of the 2013 festival, but each year the Fête des Lumières becomes more and more mind-blowing. 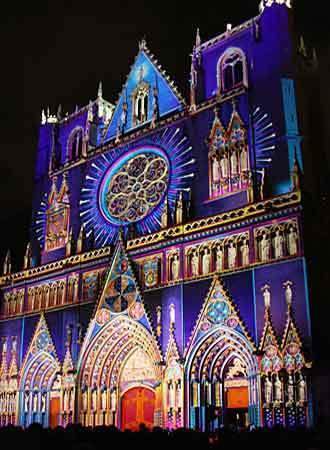 Each of the four nights of the Fête des Lumières features a different theme, changing colour schemes and an extraordinary atmosphere. Designers from all over the world compete to produce the most startling installations and displays, and the vibrant light shows everywhere around the city are highlighted by video, music and sound effects. 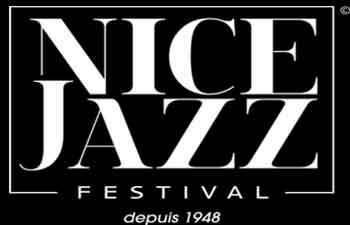 This exceptional festival incorporates Lyon’s historic and contemporary architecture into an astonishing sight. Its lovely riversides and parks also take centre stage. The Rhône riverside is being gradually transformed into thirty miles of waterfront attractions, with an open-air dining area, a promenade, viewing points, artworks and nature trails. It’s a spectacular backdrop for the illuminations. To discover the best of Lyon during your stay for the festival, be sure to buy a Lyon City Card. This allows you to explore the museums and attractions of Lyon, while saving some of your holiday cash. The easy-to-use card offers sightseeing freedom, helping you make the most of a short or a longer stay. Choose from 1, 2 or 3 consecutive day passes. The card offers free admission to nineteen top museums in and around Lyon, and unlimited public transport by bus, metro, tramway and the funicular that takes you up Fourvière hill for panoramic city views. If you prefer to be in the middle of all the action, there are many of central choices. 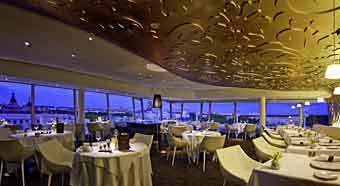 Sofitel Hotel Lyon, is a popular 5 Star hotel with a marvellous panoramic view over Lyon from the restaurant. 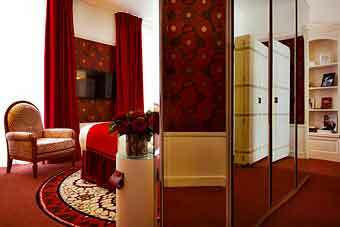 Hotel Carlton Lyon is in an imposing Haussmann-style building dating from 1894, on Lyon’s grand Presqu’île. It has a luxury spa with a ham-mam, and a style that combines contemporary and elegant.